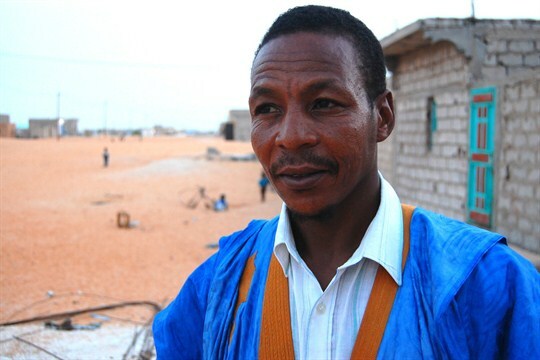 Maatalla Mboirick, who was born into slavery but later escaped, in Nouakchott, Mauritania, Aug. 19, 2017 (Photo by Jillian Kestler-D’Amours). In this week’s Trend Lines podcast, WPR’s Judah Grunstein and Frederick Deknatel discuss the regional implications of Crown Prince Mohammed bin Salman’s power grab in Saudi Arabia. For the Report, Jillian Kestler-D’Amours talks with Peter Dörrie about the enduring legacy of slavery in Mauritania as well as new grassroots efforts to address the social and legal inequalities still faced by descendants of enslaved people—and root out slavery where it is still being practiced in that country.